Some users have stated on forums that their monitors have a yellow tint after Windows 10 updates. 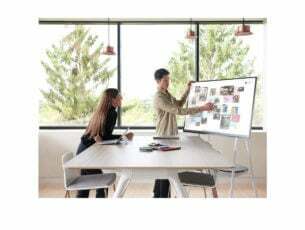 Does your VDU (Visual Display Unit) display a yellow tint? If so, it could be hardware issue; or you might just need to adjust some display settings in Windows. 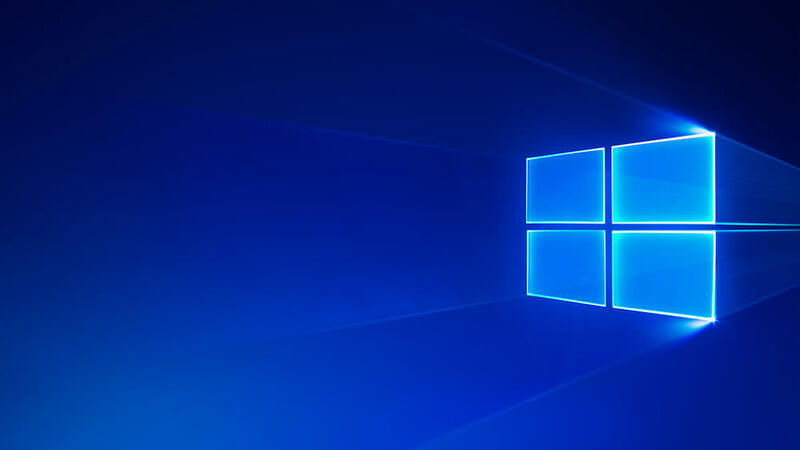 These are some Windows 10 resolutions that might fix yellow tinted VDUs. Some users have fixed yellow tints by switching Night Light off. That option adds a mixed yellow and red tint to the VDU. This is how you can turn Night Light off. Press the Type here to search button on the Windows 10 taskbar. Enter the keyword ‘display‘ in Cortana’s search box. 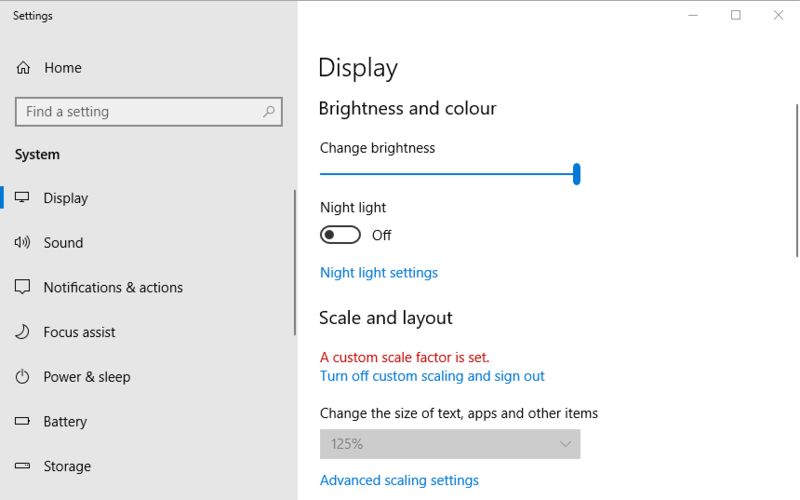 Select Change display settings to open the Settings window shown directly below. Toggle the Night Light option off if it’s on. Adding a new default color profile can also a fix yellow tinted VDU. First, enter the keyword ‘color management’ in Cortana’s search box. Select Color Management to open the window in the snapshot directly below. Select your VDU on the Device drop-down menu. Select the Use my settings for this device option. Press the Add button to open the window shown below. 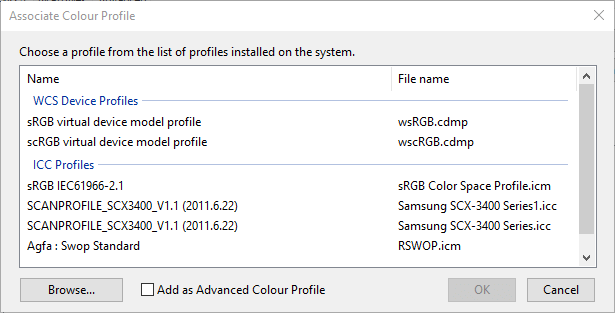 Select the sRGB virtual device model profile on the Color Profile window, and press the OK button. Then select the sRGB virtual device model profile on the Color Management window, and press the Set as Default Profile button. Your graphics card’s color settings might not be at their default configuration. If so, restoring color settings to default might fix a yellow tint. You can usually configure color settings with a graphics card’s configuration utility. 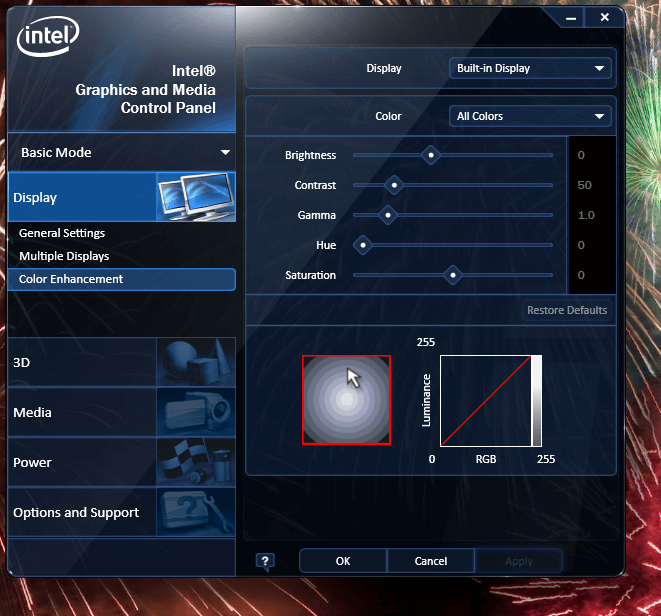 For example, to configure Intel color settings, you can right-click the desktop, select Graphics Properties > Display and Color Enhancement to open the options shown directly below. Look for similar options on NVIDIA and AMD control panels, and restore the color settings to default. Most desktop VDUs also include additional color control settings of some kind. Your desktop’s VDU might include contrast, gamma, hue, saturation, color temp and color tint options on its OSD menu. 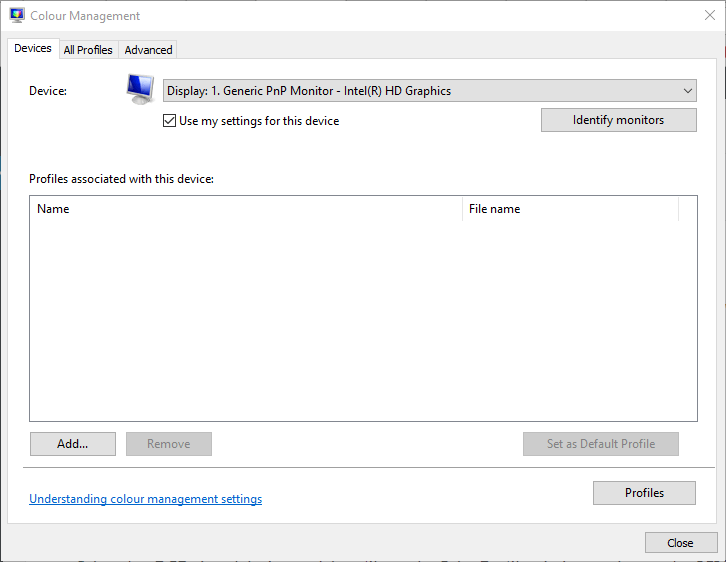 So check how your monitor’s OSD color settings are configured and make the required adjustments. Updating graphics card drivers can fix numerous display issues. So it might worth checking to see if there’s a more update graphics card driver. 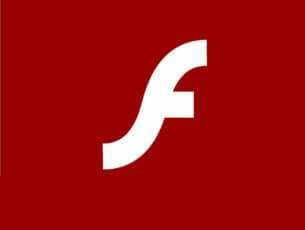 The quickest way to do that is to utilize driver updater software in Windows. Press the Free Download button on this page to add Driver Booster 5 to Windows. 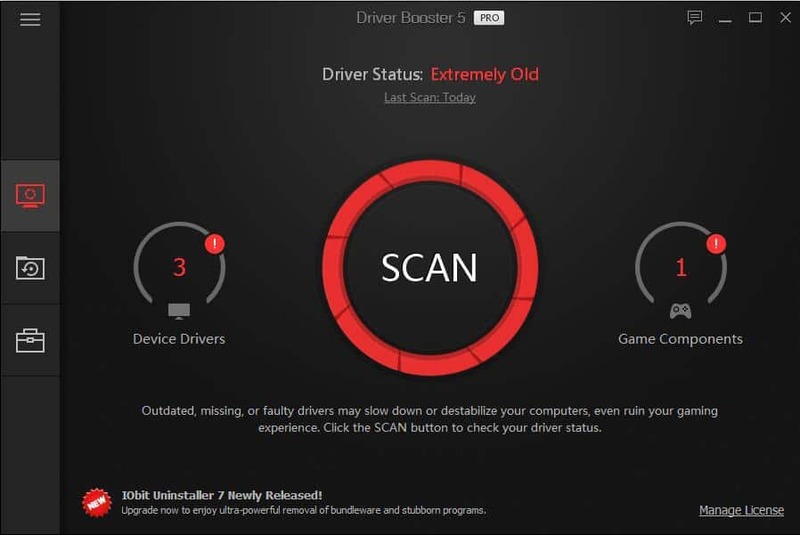 That software will automatically scan drivers when you launch it. 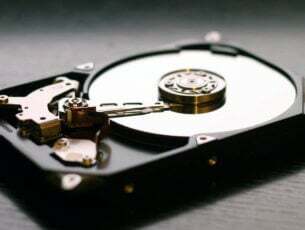 Thereafter, it will present a list of outdated or corrupted drivers that need replacing. If the software lists your video card, press the Update button for the graphics card. Those are some of the resolutions that will probably get rid of yellow tints. If you still can’t fix a monitor’s yellow tint, consider returning the VDU to the manufacturer for repairs if it’s still within a warranty period.